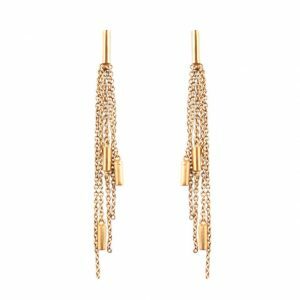 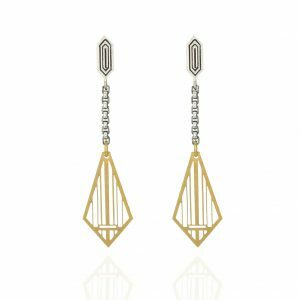 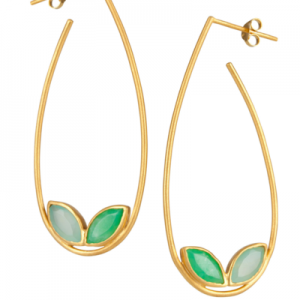 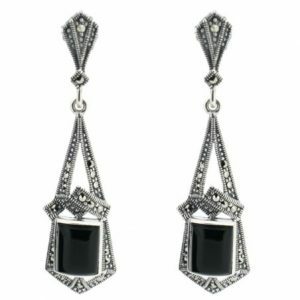 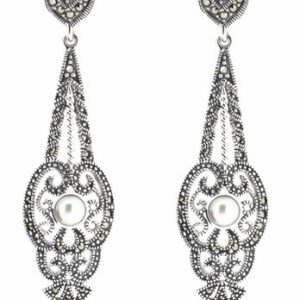 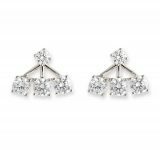 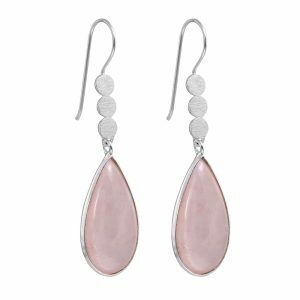 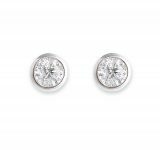 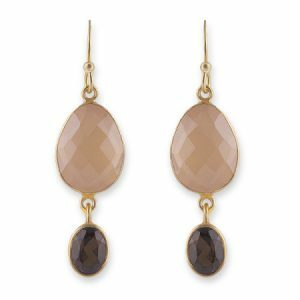 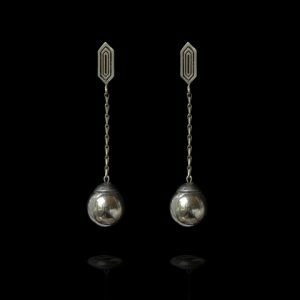 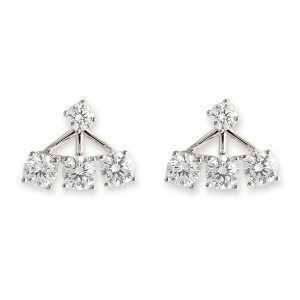 Treat your lobes to a touch of luxury from the Little Luxury Store, the online jewellery boutique. 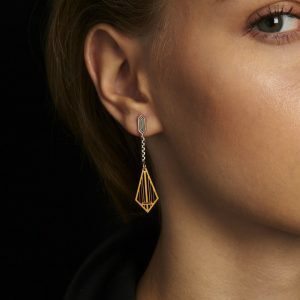 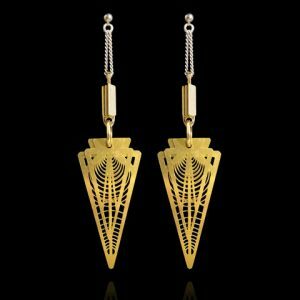 We’ve curated a gorgeous collection of statement earrings created by cult jewellery designers from all over the world, from Bali and London, to New York and Australia, collecting our covetable finds especially for you. 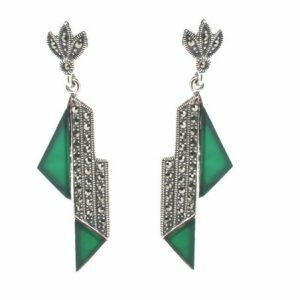 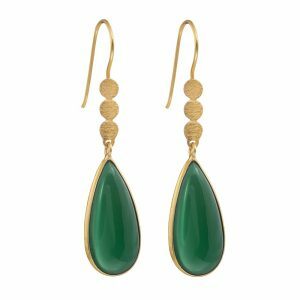 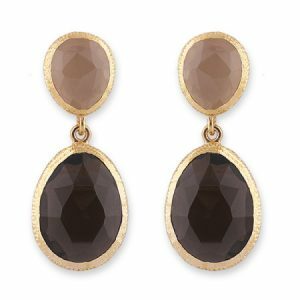 Whether you love classic bold pieces, vintage styles, mesmerising gemstones, Bohemian beauty or on-trend contemporary design, you’ll discover your perfect new pair of statement earrings in our collection below, created with quality and luxury in mind. 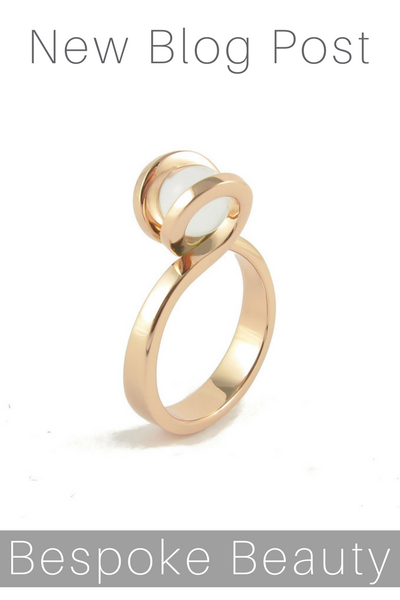 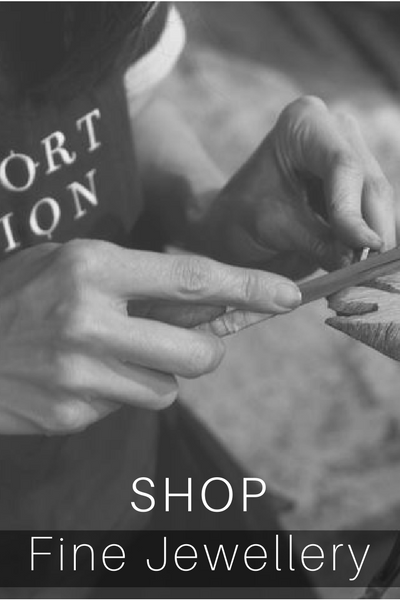 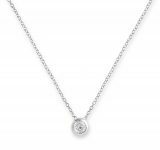 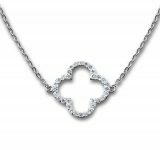 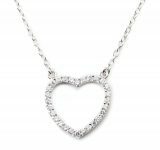 We love beautifully made jewellery.